The Grand Prize Winner of the Flexible Steel Challenge is…. 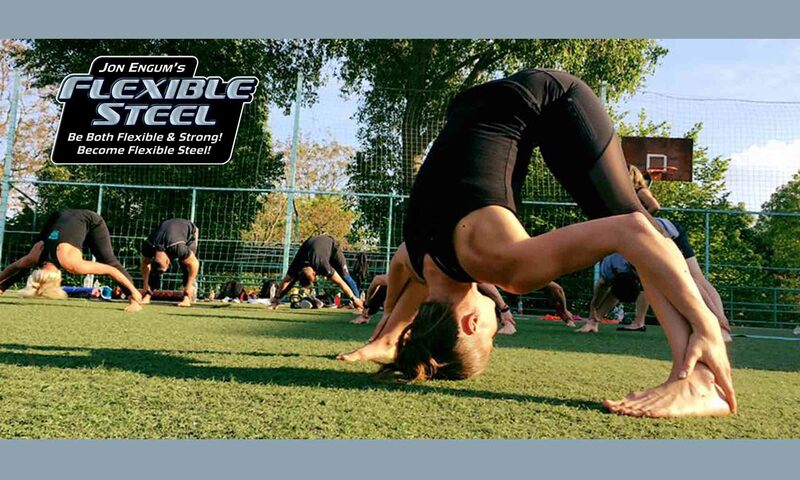 While we think that everyone who participated in the Flexible Steel Challenge is a winner… I mean if you did the program as written we know you reaped the benefit of improved flexibility. But there can only be one Grand Prize Winner and that is …..
Doo Seop Kim of South Korea. Mr. Kim was randomly selected from all the entries and is the winner of the $500 USD prize. Congrats to Mr. Kim!!! Please email info@extremetraining.net to collect your prize. We hope you all enjoyed the challenge and want to see you at an upcoming Flexible Steel Event. While you are here checkout and subscribe to the blog for more articles, tips, and videos.